As of today, recreational marijuana will officially be legal in Oregon. And while Oregonians have been in heated debate over the consequences of ending the prohibition of marijuana, I’d like to address a much more pressing issue: Will there be enough Funyuns? Has anyone even looked into this? Have we all become too complacent with the idea that Funyuns will always be widely available—whenever we have the craving? Imagine standing in-line at your local 7–11, you reach down to select a grab-bag sized package of delicious onion-shaped corn rings and low-and-behold: nothing! It’s literally inconceivable. Seafood-Pizza flavored Doritos won’t cut it. 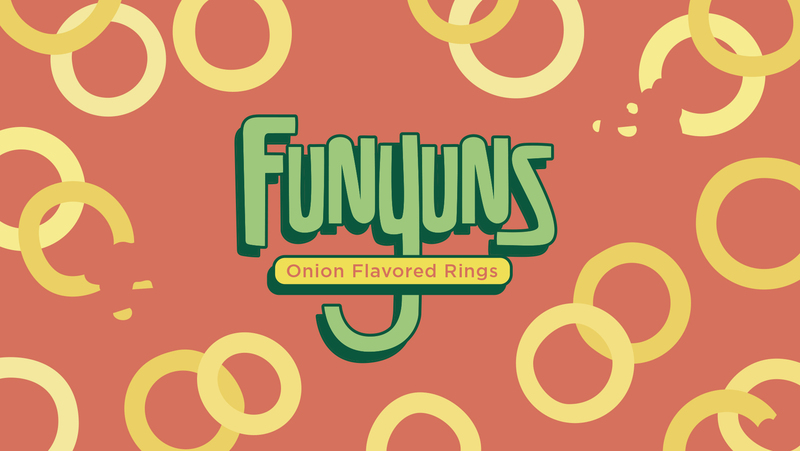 Peanut butter and Jelly-filled pretzels don’t even hold a candle to the onion powdered power of Funyuns. (Don’t get me started on Lays’ Cappuccino flavored potato chips). When you need Funyuns, Funyuns are the only answer. It may not happen today or tomorrow, but by Saturday or Sunday—I think we’ll be in a full-on Funyun shortage. Don’t say I didn’t warn you. In states like Washington and Colorado, where marijuana has already been legalized, Funyun shortages have become commonplace. In fact, if you’ve shopped in either state recently “Flamin’ Hot Funyuns,” are all you’ll find. Maybe, if you’re lucky, the clerk can find an expired bag of “Wasabi flavored Funyuns” but the original flavored Funyuns (the best kind) are far and few between. Does Anybody Have Stu’s Email? 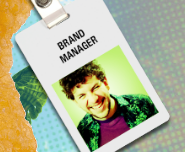 Stu is Funyun’s elusive brand manager. He has his own website with a contact form that doesn’t work. Try it yourself. I tried the stupid form on Chrome, Safari, and Firefox . . . it doesn’t work. (I just hope that Stu is ok). The customer service reps at Frito-Lay have stopped responding to my emails. Is anybody listening? The crispity-crunchity end is drawing near!